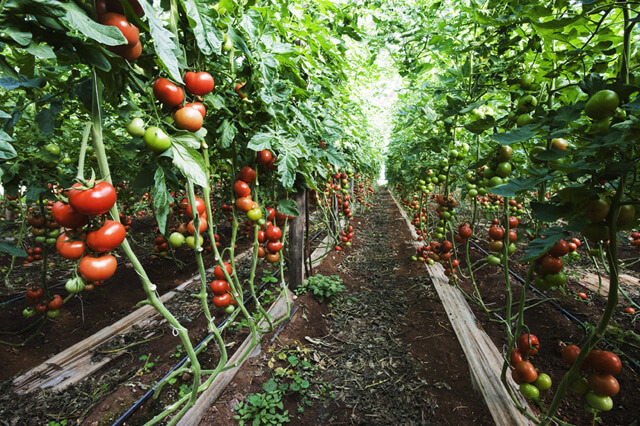 To grow tomatoes, you need ample sunshine but also reliable rainfall, so the idea of growing tomatoes in the desolate, dry and barren land 16 kilometres southeast of Port Augusta, South Australia seems delusional. Sundrop Farms, a developer, owner and operator of high tech greenhouse facilities, has proved this sentiment wrong. In 2016, Sundrop Farms completed work on a massive greenhouse complex with a technological solution and commercial scale that has never been attempted before. A state-of-the-art integrated solar energy system, provided by Aalborg CSP, heats the greenhouses, produces electricity and generates energy to run a desalination unit from Alfa Laval, which produces freshwater to irrigate the crops. The farm receives 300 days of sunshine per year, and saltwater is obtained from the nearby Spencer Gulf. Sundrop Farms' expansion project, completed in October 2016, uniquely combines technology from some of the top suppliers in their respective fields. And it could be a solution to several pressing global issues. The Sundrop Farms' integrated solar plant is based on concentrated solar power (CSP) tower technology. 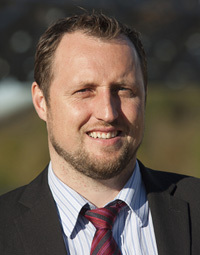 Svante Bundgaard, CEO of Aalborg CSP, explains; "Radiant energy from the sun hits a number of mirrors. These mirrors then reflect the radiant energy to a receiver in the tower. 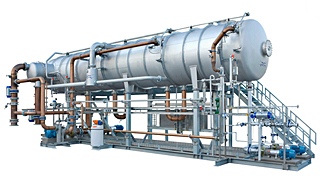 The receiver is basically an advanced boiler system that absorbs the radiant energy and converts it to thermal energy. The thermal energy is used to drive the steam turbine, heat the greenhouses and run the desalination unit." The desalination unit from Alfa Laval is the largest solar-powered unit of its kind ever made. The unit works by using steam generated by solar energy to evaporate seawater into pure water vapour. This project has an incredible potential to solve one of the biggest issues we face: providing food to a growing global population while arable land decreases," says Bundgaard. "Sundrop Farms has built a profitable business case that can be used to sustainably produce food in similar climates around the world." The expanded Sundrop Farms will focus on producing truss tomatoes, and aims to grow 15,000 metric tonnes per year. The Australian supermarket chain Coles has a ten-year contract with Sundrop Farms to buy the tomatoes. Radiant energy from the sun hits a field of mirrors with a combined surface area of more than 50,000 sq metres, together capable of producing 267,000 MWh on a perfect solar day. 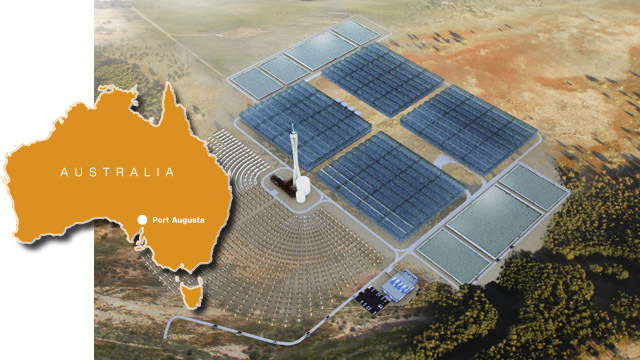 A 116-metre-high tower reflects the radiant energy to a receiver (an advanced boiler system) which converts the solar energy into thermal energy. Of the 44 gigawatt hours of energy produced each year, 40 percent is used to produce freshwater in Alfa Laval’s desalination unit, 50 percent is used for heating, and ten percent for electricity. During the winter period, a diesel backup boiler sustains production. It accounts for about five percent of total annual energy production.